Please use the link above to book a room in IMN's block, pending availability, until Thursday, April 25. IMPORTANT NOTE: IMN has not retained any third party booking company to assist with reservations. 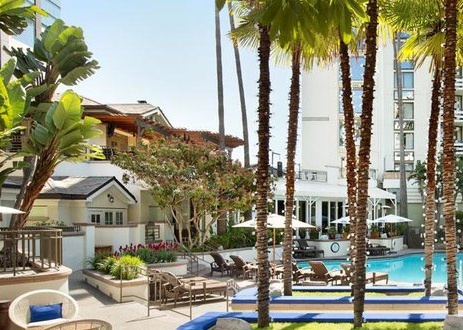 If you are interested in making reservations at the Fairmont Miramar Hotel & Bungalows, you must book those rooms directly with the venue.